I went to the stoneleigh show a couple of years ago to have a look at the covin stand. 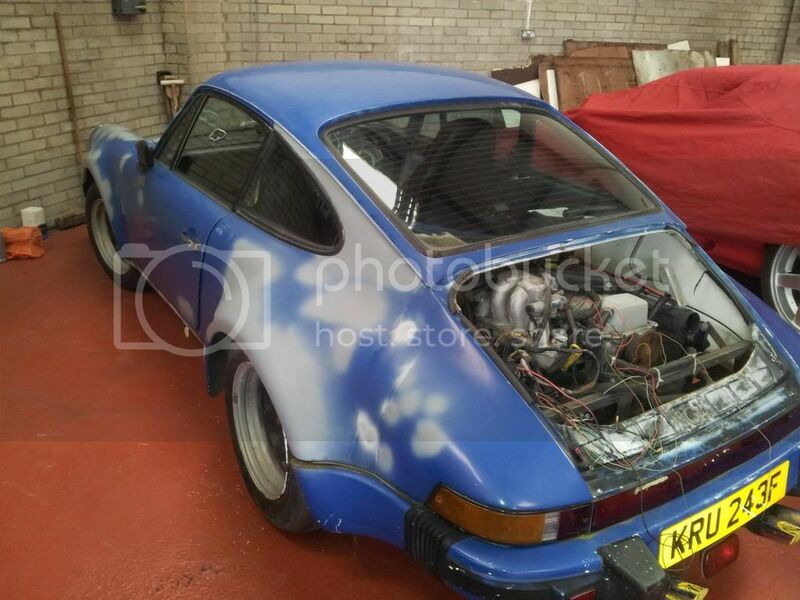 The plan is to do narrow body early 911 recreation. Just need to sell my MGBGT first, to free up some space. Just to say that I collected the covin from the seller yesterday and its now in storage for a few months while i sell my MGB. Look forward to meeting you Matt, sounds like it could be a busy day and a good gathering. Get the shrimps on the Barbie Mike..